Gdynia is a city and an important seaport on the Baltic Sea in Northern Poland. 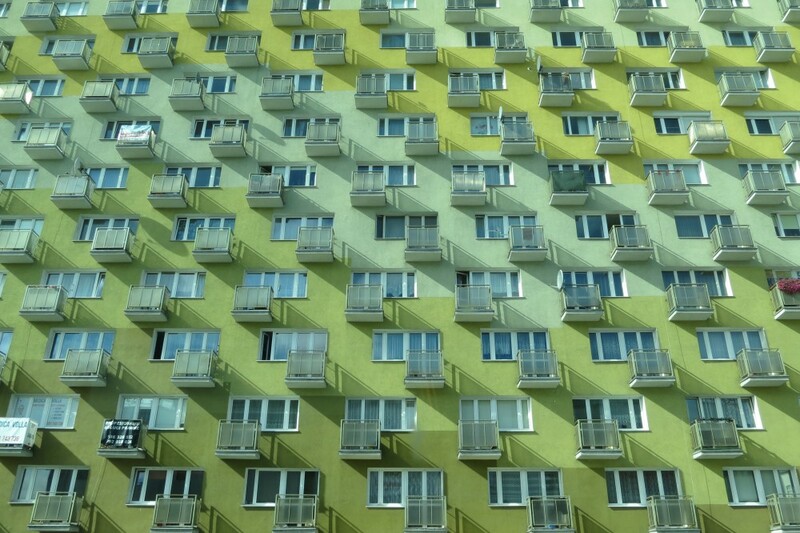 Together with Gdansk, Sopot and the neighboring communities it forms a metropolitan area which is called a Tri-City, with a population of one million people. Gdynia was founded in the 1920s as a result of a particular political situation after the First World War. Poland regained its independence as well as an access to the Baltic Sea, but Gdansk, the historical port of Poland, was given the status of a Free City (Freie Stadt Danzig), a fact that made the transport of goods through Gdansk difficult. 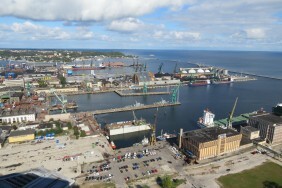 Therefore the Polish Government decided to build a new port near Gdansk – in Gdynia. 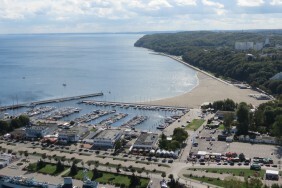 At that time Gdynia was a small, picturesque, fishing village with about 1,000 inhabitants. 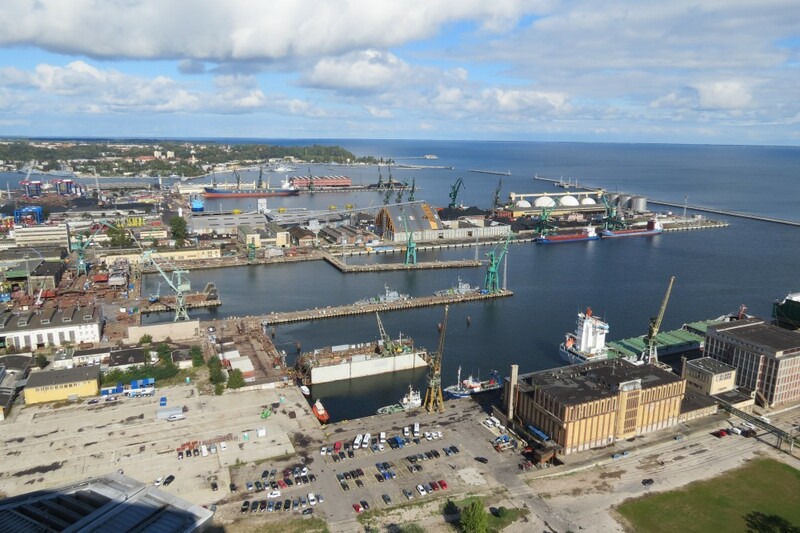 During the 1920s and 1930s the largest seaport of interwar Poland came into being and in 1939, just before WW II, Gdynia port became the most modern and one of the biggest harbours on the Baltic Sea. 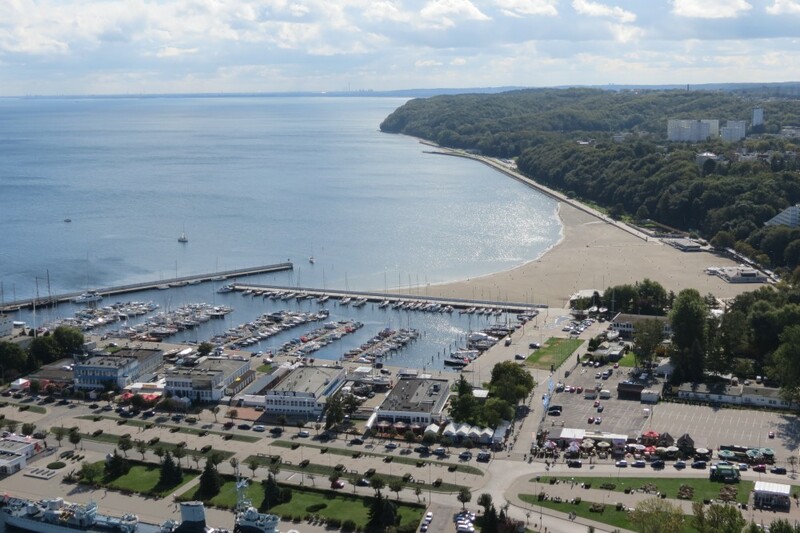 In the vicinity of the port the small village of Gdynia quickly transformed into a dynamically developing city, the population increased to 120,000. 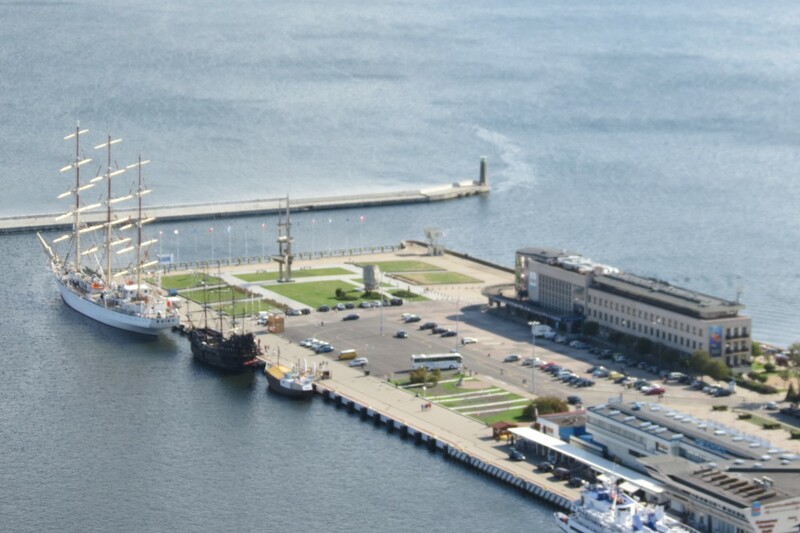 Today Gdynia is a modern and vibrant city, beautifully situated within a scenic coastal landscape, with a population of a quarter of a million. 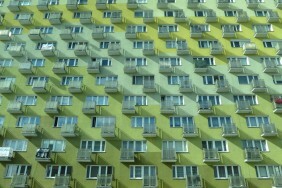 Gdynia is a Polish symbol of modernity, broad horizons and perseverance in achieving objectives. This beautiful young city, frequently called the city of success, today is not only one of the most important ports but also one of the most prosperous, rapidly expanding business centres in Poland. It has everything that is essential for business development. Every summer tourists visiting this city are tempted by the sea with long sandy beaches and magnificent world class events. The oldest part of the city, planned and built in the interwar period, is a listed monument of urban and architectural ideas of those times. 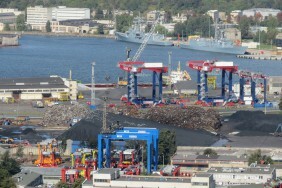 The port as well as the maritime industries have remained fundamental for the city economy. Gdynia port is still busy, provides regular ferry connections with the Baltic countries. The city is known as Poland’s sailing capital, hosting numerous international races. 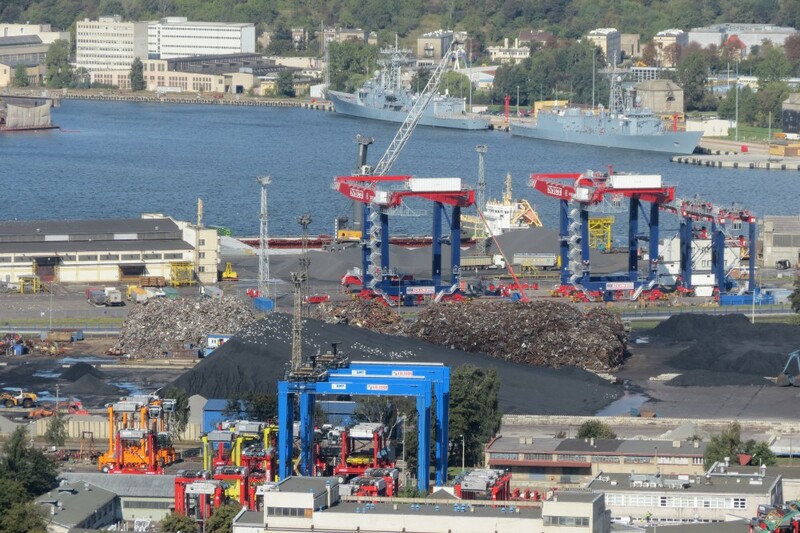 Gdynia is also a place where the Headquarter of the Polish Navy is located. The Representative Navy Band is a popular and loud element of city life. Apart from the traditional maritime industries that gave rise to the city, companies associated with new, twenty first century disciplines, like IT, industrial design, environmental protection, and biotechnology have been booming here as well. The old public transport depot was converted into a modern and leading Science and Technology Park, which hosts over 400 companies, and will also serve as the venue of the congress. 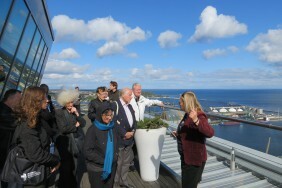 Gdynia is a young and vibrant city, well-known for having museums, theatres, and numerous cultural events in its offer. Considered the best of the major European festivals by both fans and experts, the Heineken Open’er Festival, is the biggest music event held in the city. More than one hundred thousand people from all over the continent come to that four-day event each year. Other important events include: Ladies’ Jazz Festival and Globaltica World Cultures Festival or the Polish Film Festival – the most important annual event in Polish cinematography. As a result of the advancement in port technology, several dozen hectares of land was set free for new development, attractively located in close vicinity of the existing city centre and the waterfront. The planned expansion to the post-harbour areas will double the current potential of the city centre, enlarge the scope of representative, public spaces and change the panorama seen from the historic city center and from the sea. Attractive downtown sites can provide an answer to the problem of uncontrolled urban sprawl on peripheral areas outside the city borders. Both, history and the present redevelopment processes of the city make it an ideal place for discussing urban transformations and celebrating urbanity. The unique location of the city directly on the Gdansk bay, its attractiveness, the changes in the city center and waterfront, the port, and its vibrant character, makes the theme of the congress most appropriate for Gdynia, as water has always played the key role in its development.